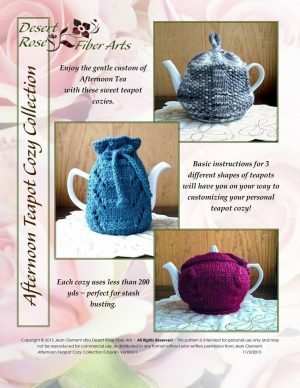 A collection of 3 lovely teapot cozies to brighten up your day. Enjoy the gentle custom of afternoon tea, made special with these sweet, knit teapot cozies. The collection includes patterns for the Tea House Teapot Cozy, Lace Place Teapot Cozy and Button Top Teapot Cozy. Each pattern contains basic instructions for a different teapot shape and is designed to be easily customized for your personal teapot cozy. 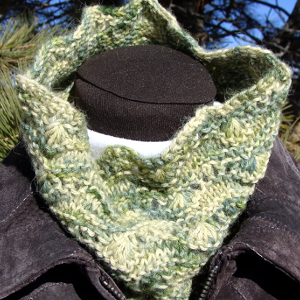 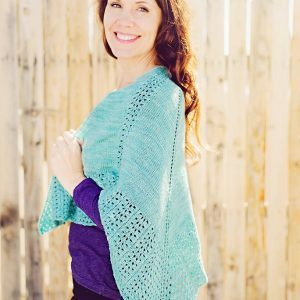 Each cozy uses less than 200 yds of bulky weight yarn ~ perfect for stash busting or gifting. 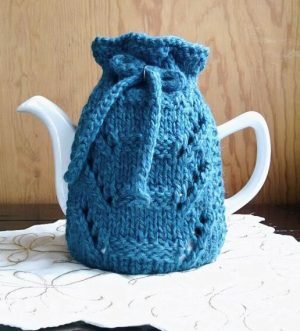 The specific material requirements are listed on each teapot cozy pattern. 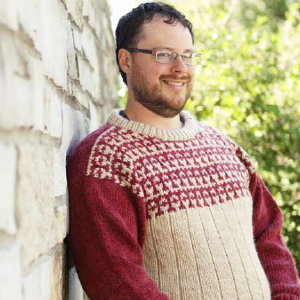 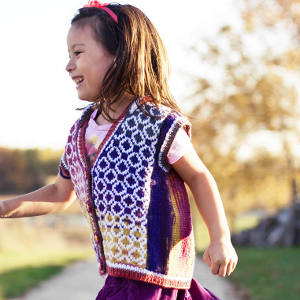 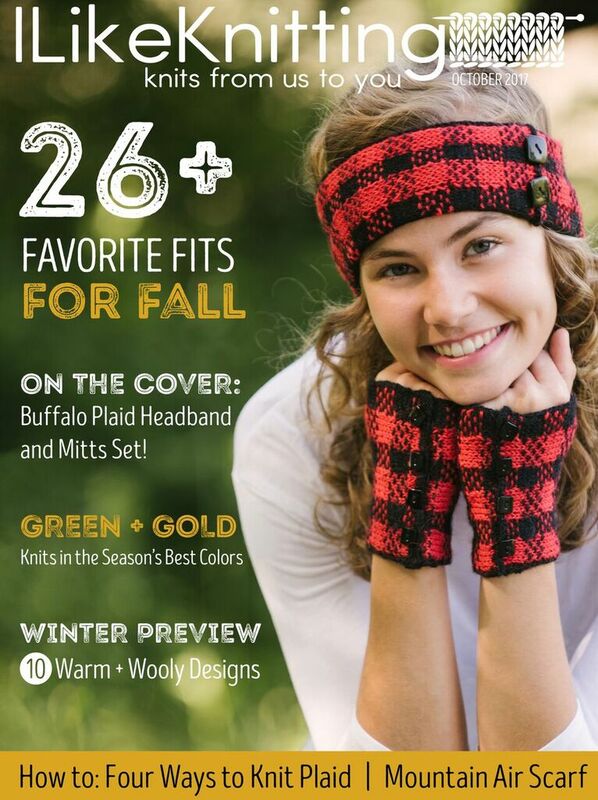 Save 20% over the individual patterns by purchasing the set. 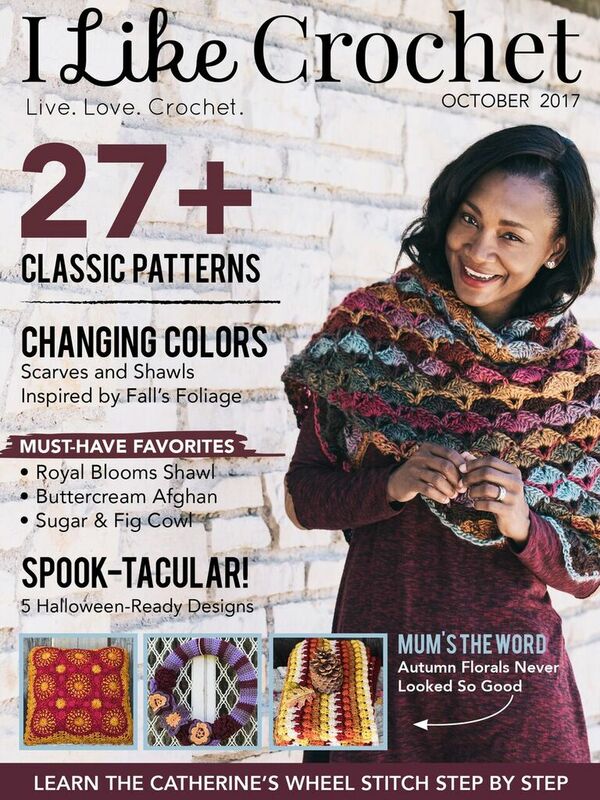 When purchasing the collection, each pattern file is available for individual download. 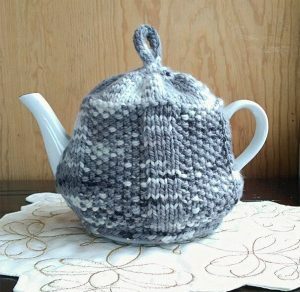 The download links are provided in your payment/order confirmation email.